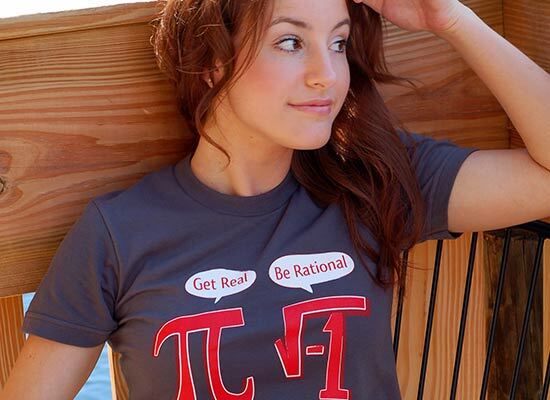 Pi says to i, “get real.” But i, in his excellent wit, comes back with, “be rational.” For you non-math geek people, here’s what this means: i is an “imaginary” number and therefore is not part of the set of “real” numbers. However, Pi is a “real” number but is not a “rational” number. In fact, Pi is what is called a “transcendent” number and there are many of those and more are discovered all of the time. How do I know this? Well, I actually have a degree in math and I used to eat, drink and sleep on math. My wife thinks I’m nuts. And I probably am. 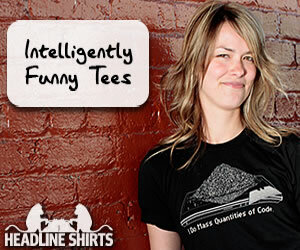 Or just extremely geeky.